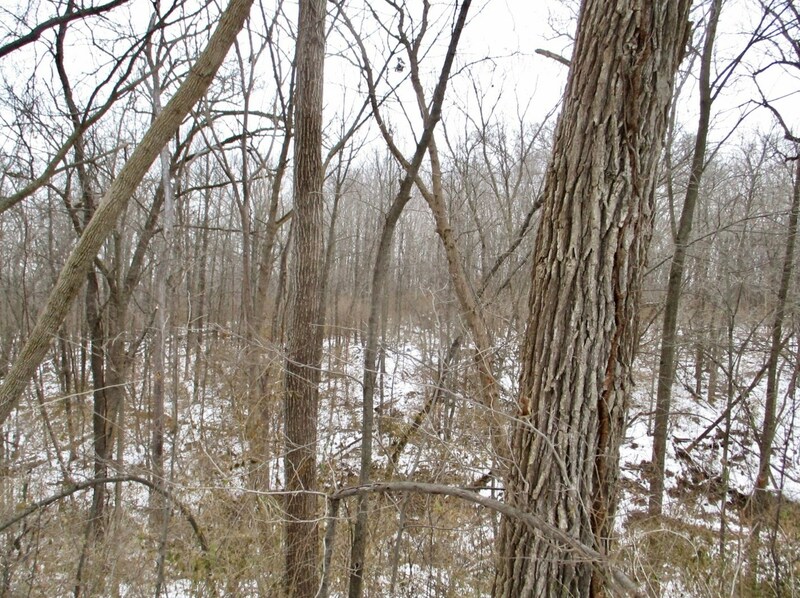 10+ Acres Of Beautiful Wooded Land. Nature At Its Best It Is A Great Parcel To Put Your Dream Home. Country Living While Close To Shopping and The Other Necessities Of Life. Winnebago School District 323 Of Winnebago, Il. 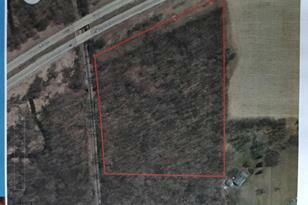 58Xx Cunningham Road, Rockford, IL 61102 (MLS# 10149089) is a Lots/Land property with a lot size of 11.45 acres. 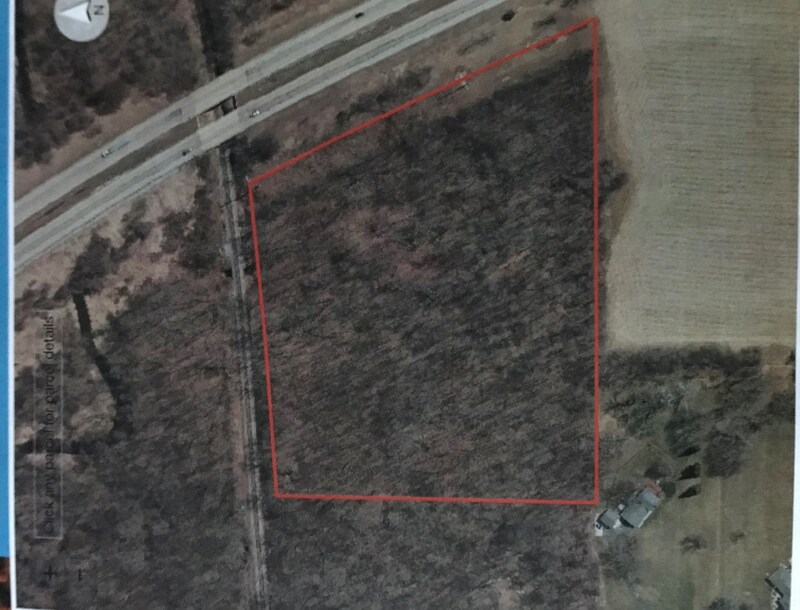 58Xx Cunningham Road is currently listed for $125,000 and was received on December 04, 2018. 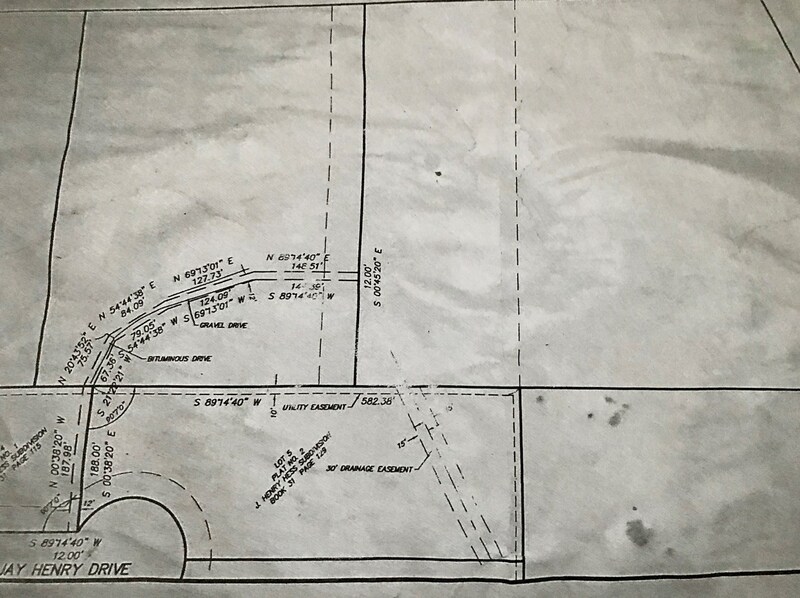 Want to learn more about 58Xx Cunningham Road? 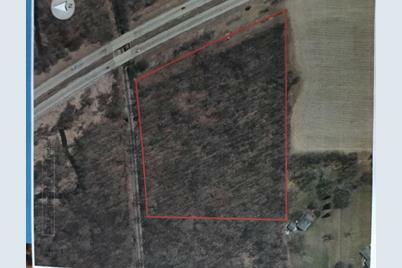 Do you have questions about finding other Lots/Land real estate for sale in Rockford? You can browse all Rockford real estate or contact a Coldwell Banker agent to request more information.